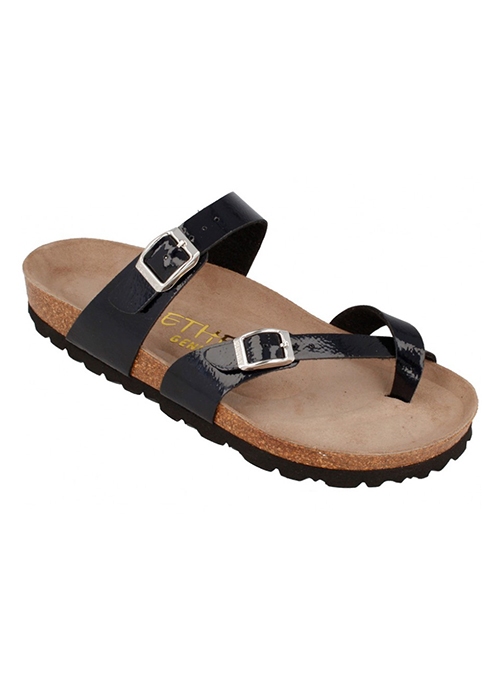 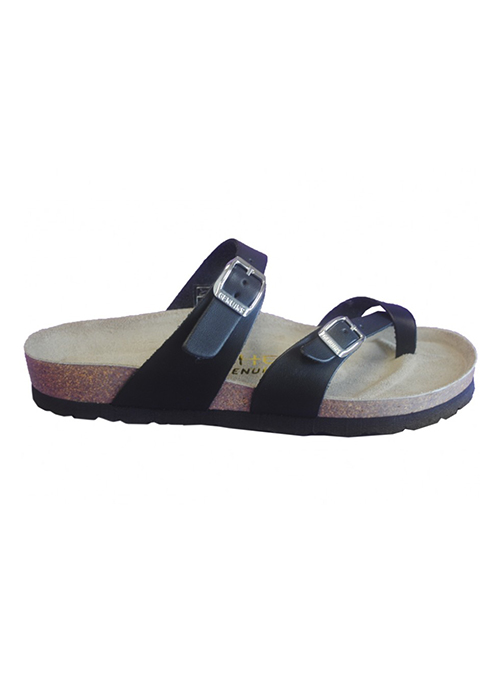 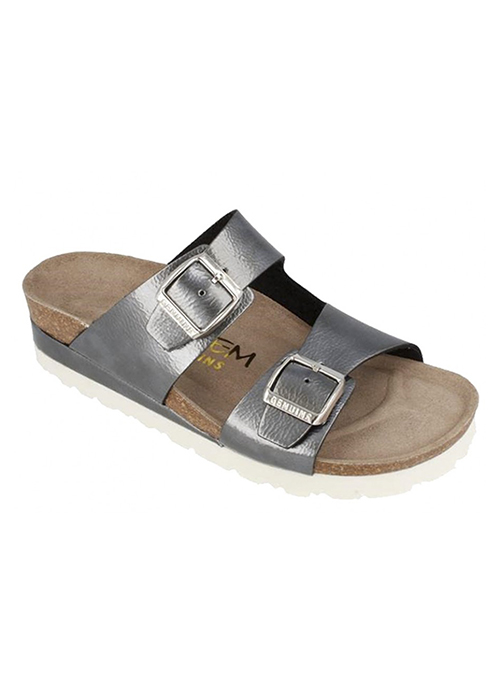 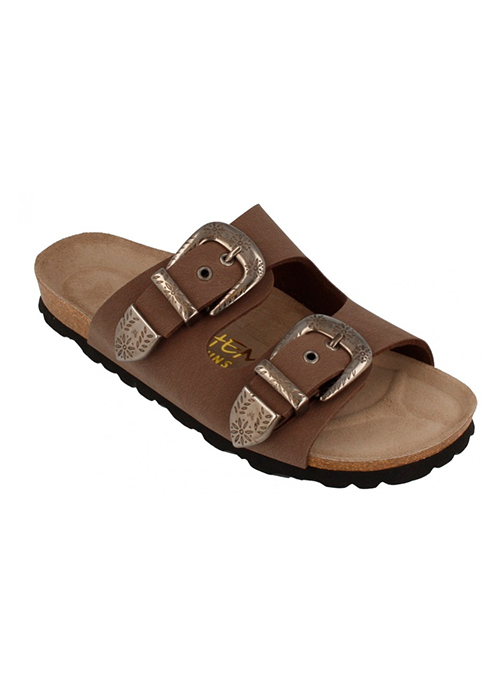 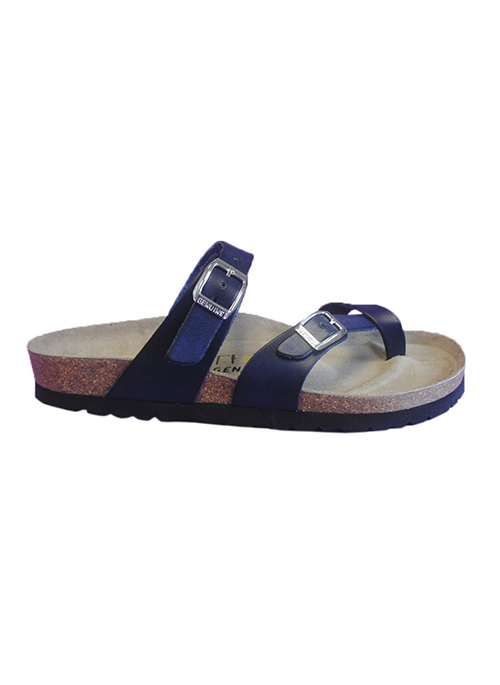 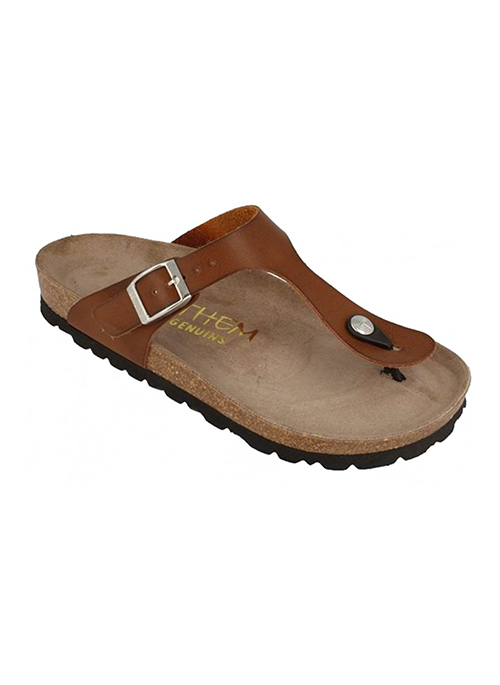 ETHEM is an exclusive distributor of women’s fashion shoes produced in Europe. 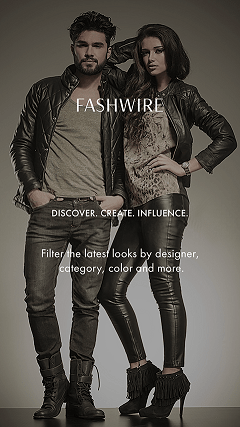 Our people travel the fashion capitals of the world, creating new products to bring to the North American markets. 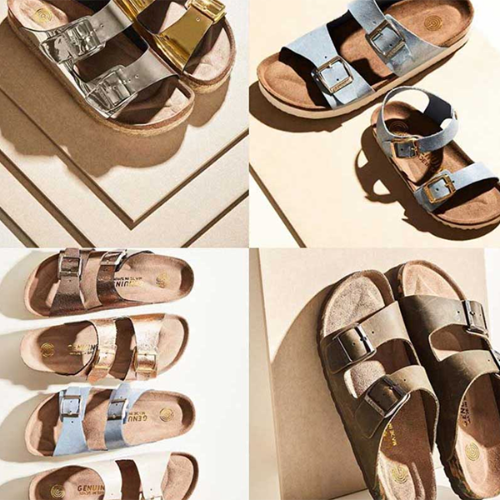 Michael Abrams, the CEO of the company, is a third generation manufacturer and distributor of quality fashion footwear. 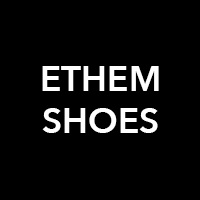 The ETHEM team includes salespeople throughout the U.S. and two design teams based in Spain and Italy. 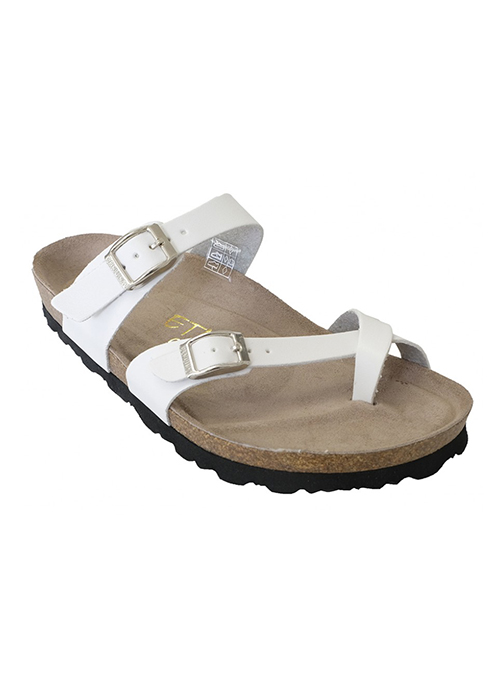 We are working with several factories in Spain and Italy to produce contemporary fashion at reasonable prices. 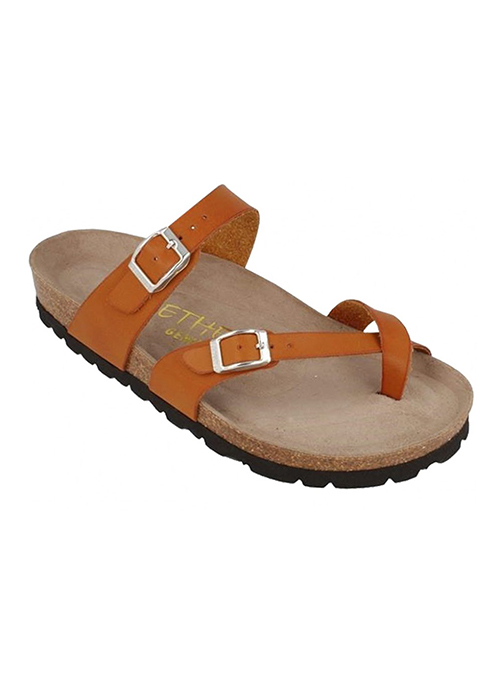 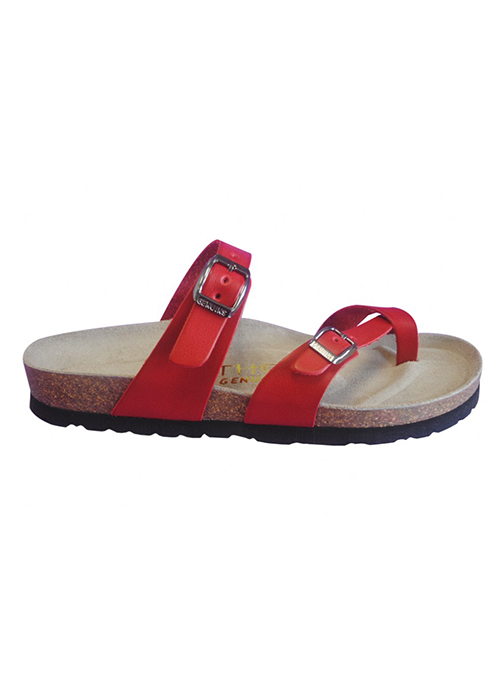 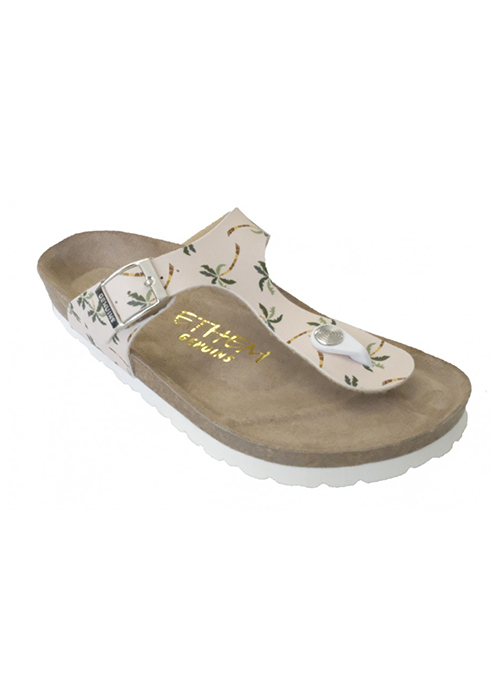 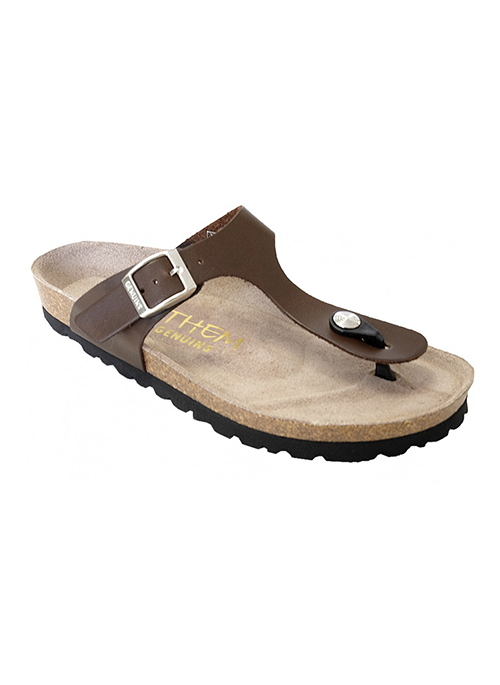 Our newest partner from Spain is the brand ETHEM/Genuins producing 100% natural cork foot bed sandals anatomically designed for maximum comfort.